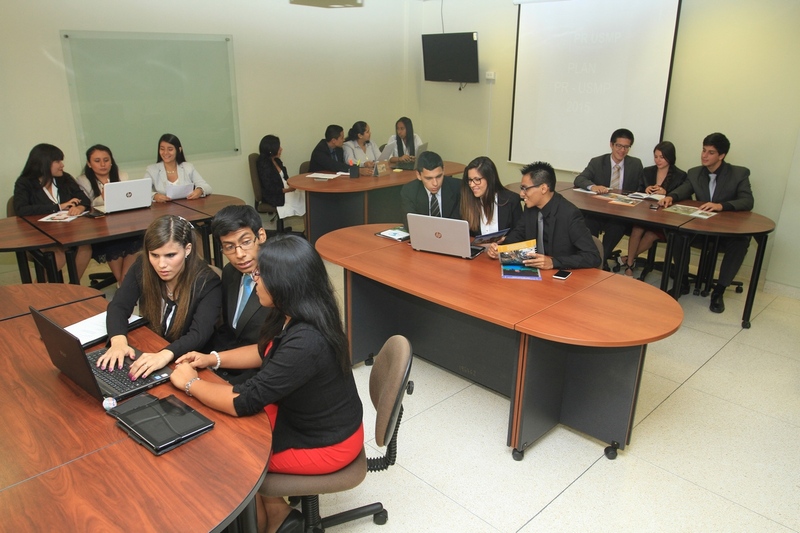 PR USMP Firm in action. 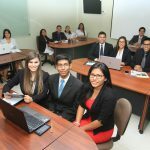 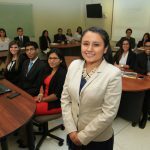 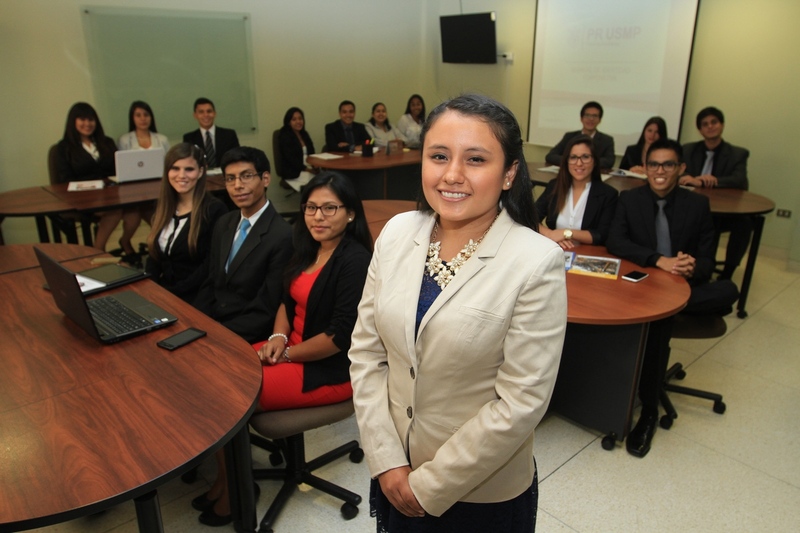 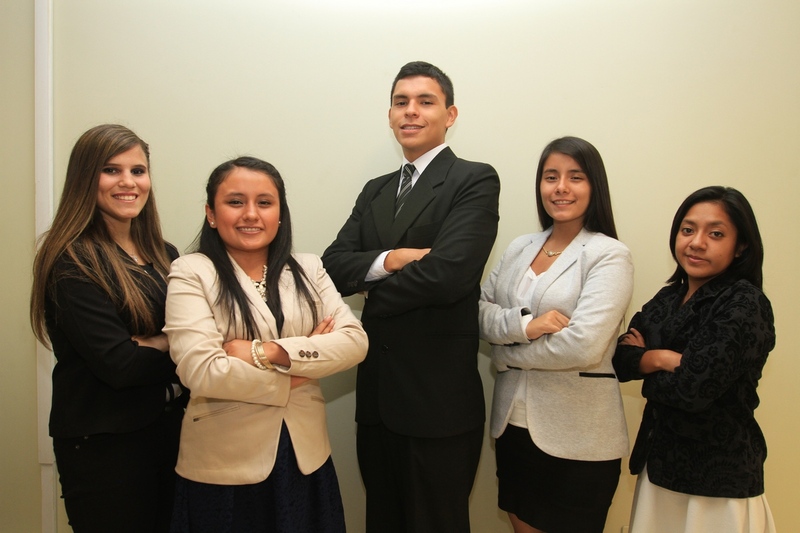 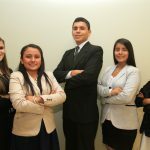 If you require the services of the Student-run Public Relations Firm PR USMP, contact Milagro Loayza, Director of PR USMP Firm or Lucero Rivas, Assistant to the Director of PR USMP Firm who will kindly assist you. 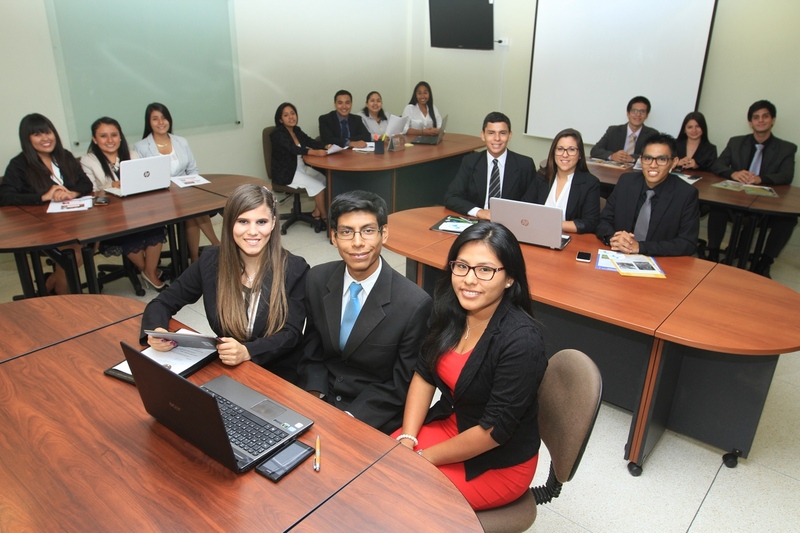 Copyright 2015 © PRSSA - All rights reserved.